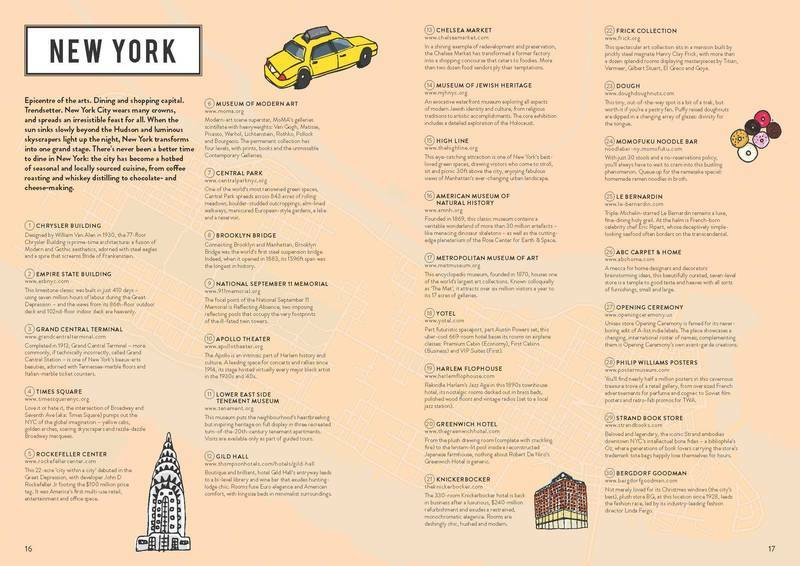 Hledejte trasy ve 30 nejznámějších městech, není nic lepšího, jak se s městem blíže seznámit. 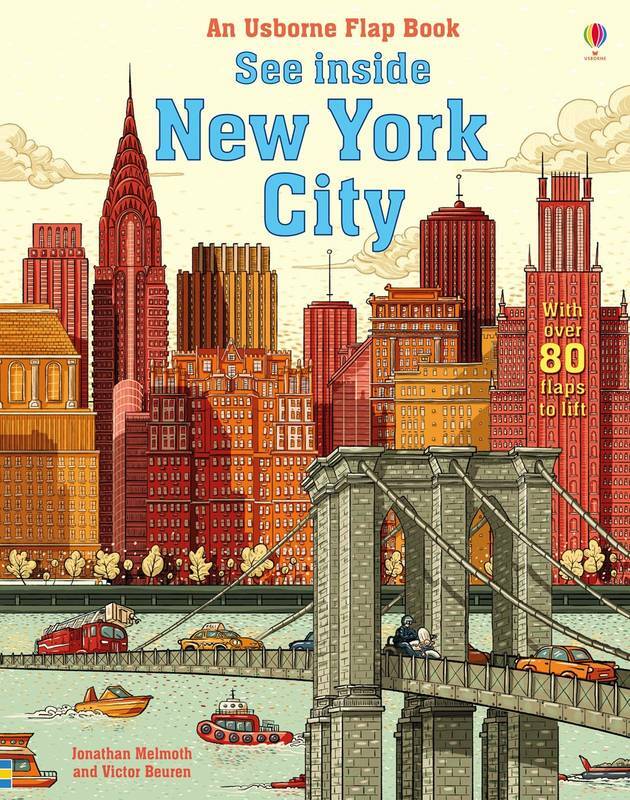 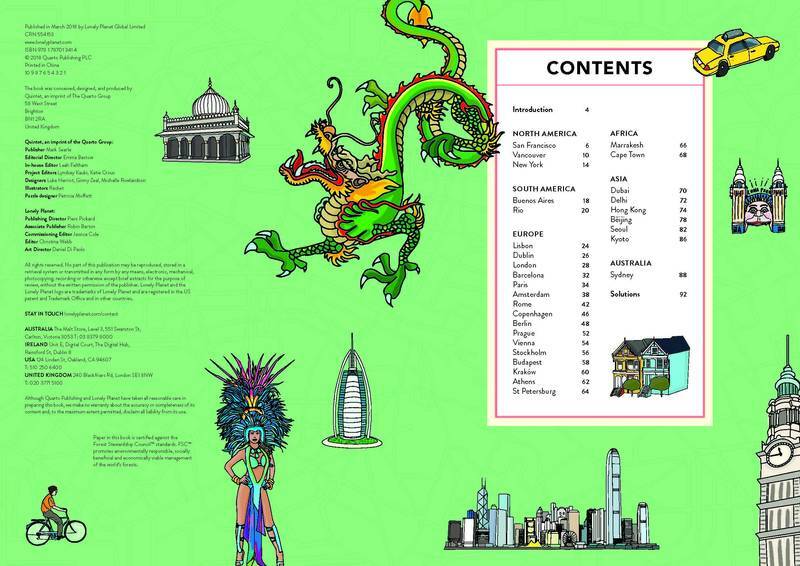 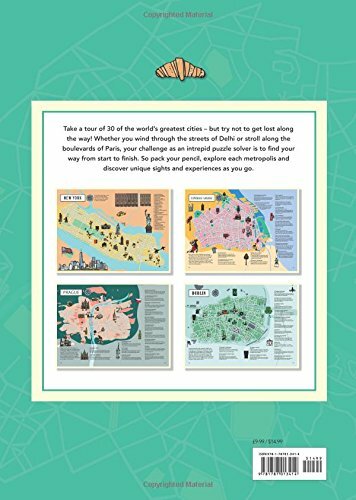 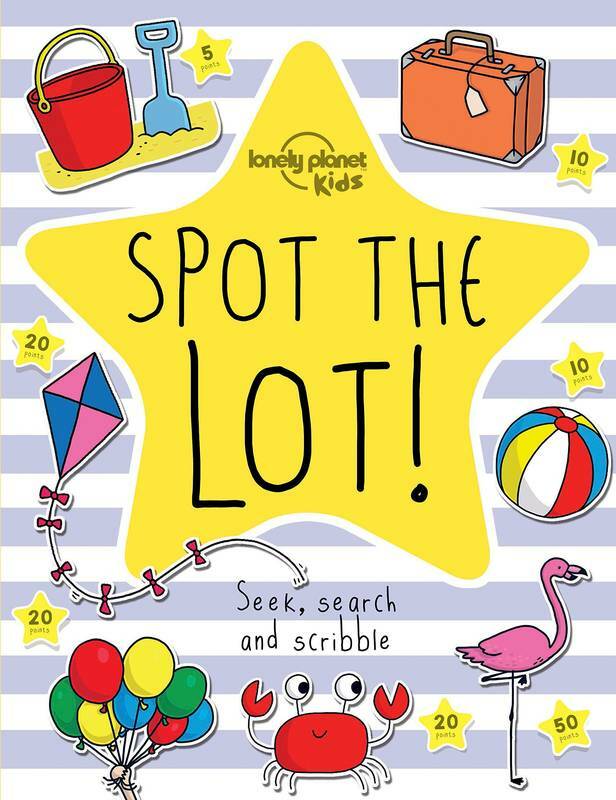 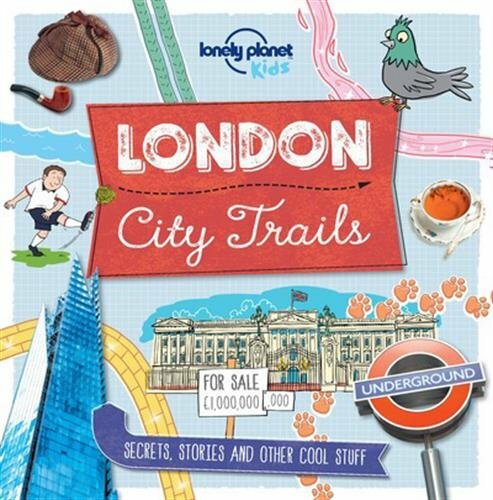 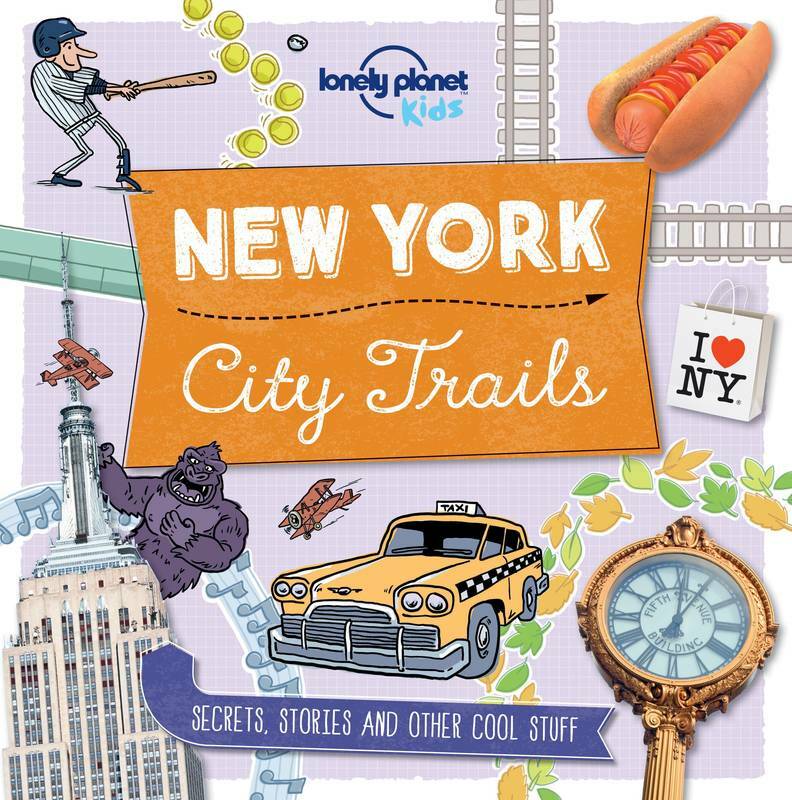 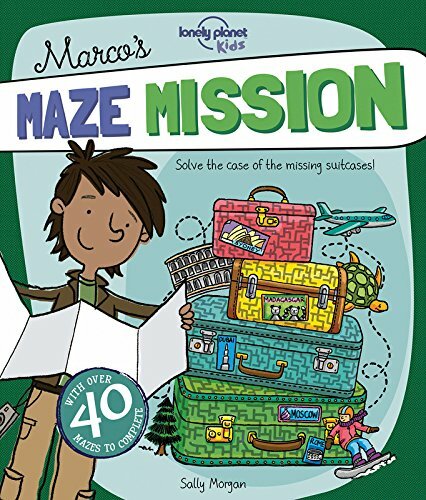 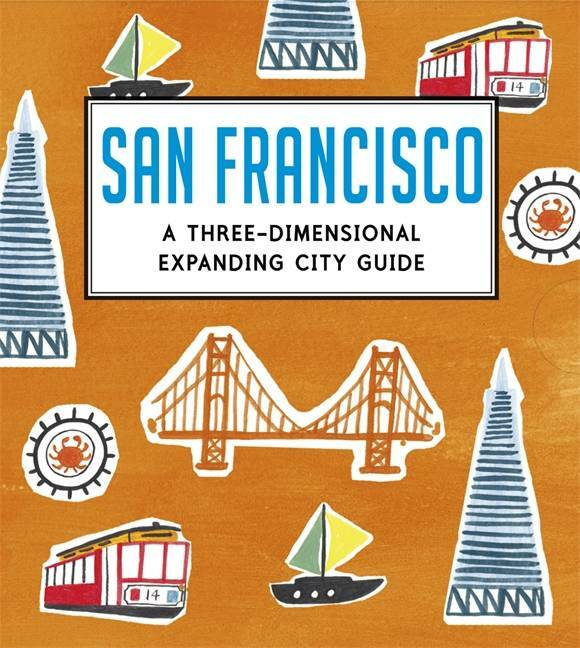 Perfect for puzzle fans who love to travel, this fun, challenging and beautifully illustrated activity book takes readers on a journey across 30 of the world's greatest cities. 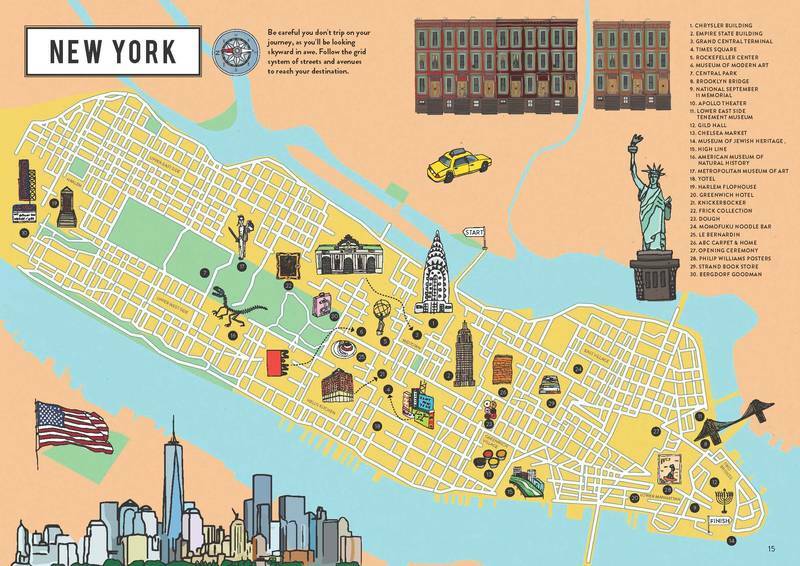 Alongside famous sights like the Eiffel Tower and Empire State Building, each maze reveals hidden gems, flea markets, unusual shops, galleries, restaurants and more. 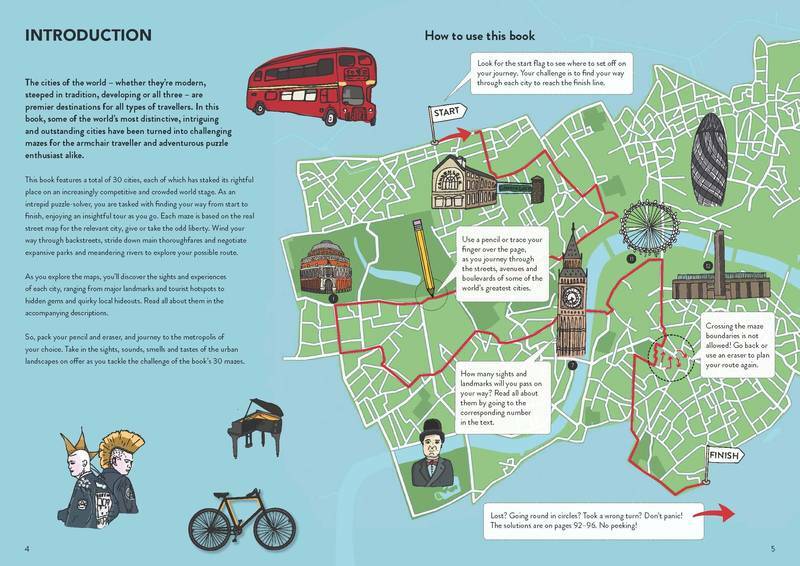 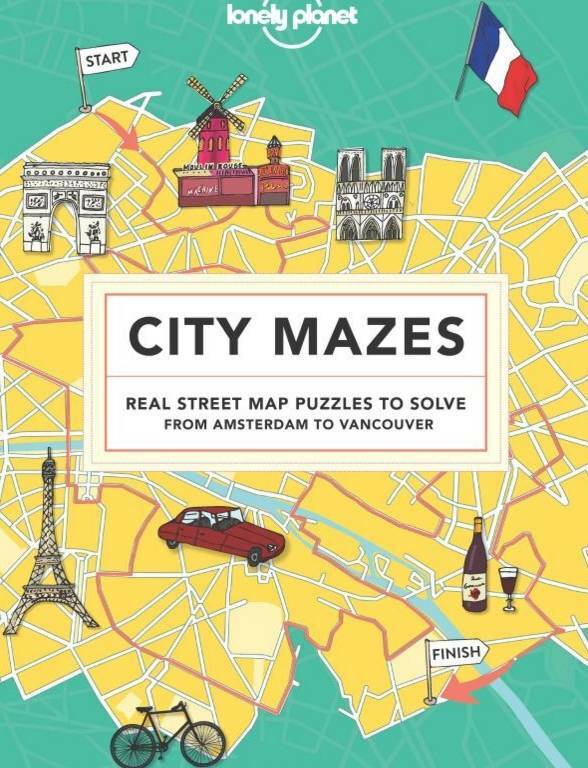 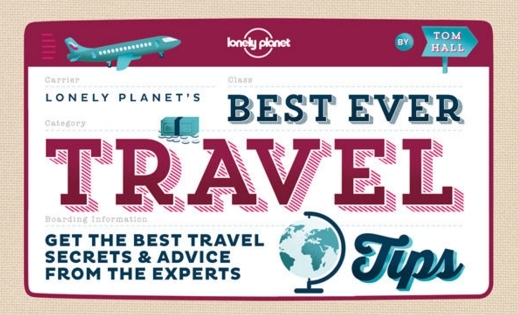 Each destination in City Mazes is made from a geographically accurate street map and brought to life with Lonely Planet's trusted travel content. 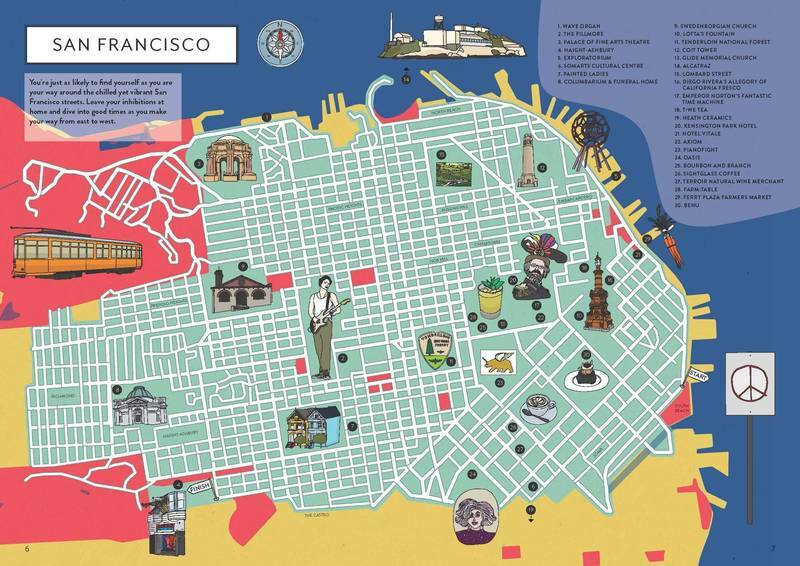 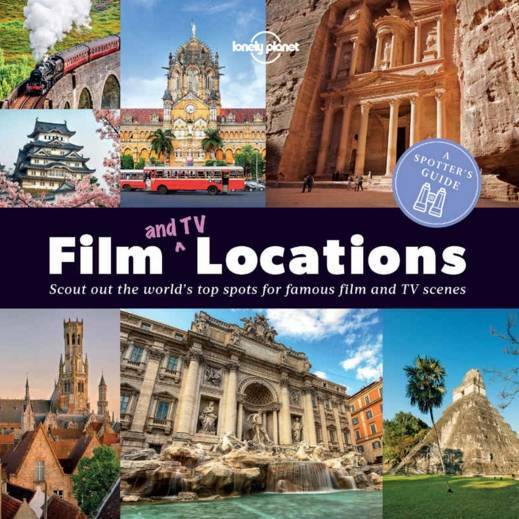 Interesting and intriguing facts shed light on what makes each place so special and unique, as well as providing insight and ideas to inspire a visit in real life.